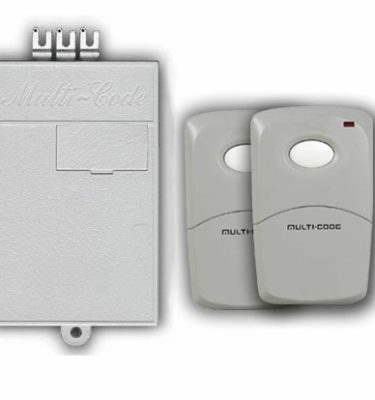 Linear’s MT-1B offers a cost effective means of incorporating the security and convenience of block coded transmitters into nearly any access control application. 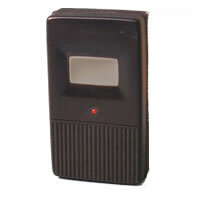 This model is sequentially precoded at the factory with unique ID codes, as well as facility codes. This coding combination represents the same level of security as a traditional Wiegand card. 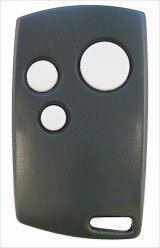 The MT-1B transmitter is housed in the most popular access control transmitter housing and can be recognized by their distinctive button color. A metal clip is supplied for easy mounting on a car sun visor. 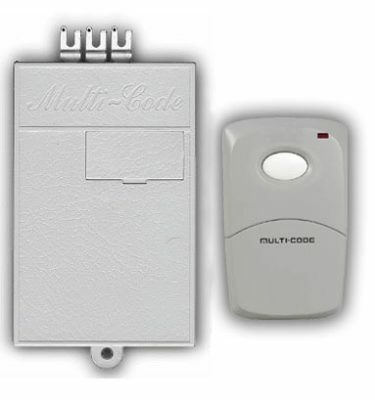 The MT-1B is a single channel model used where only one remote control function is needed, such as an entrance gate that utilizes a free exit loop. Programming the MT-1B transmitter into system memory is as simple as entering the first and last number of the coding block into the controller. Depending upon which type of controller, transmitters can be enrolled either by user-friendly programming software or manually at the controller keypad.